Liang Chen, MD, MPH is an internal medicine resident physician at Geisinger Medical Center (Danville, PA). He graduated from Shanghai Jiao Tong University School of Medicine, where his work focused on strategy management and care delivery redesign related to the provision of general medical services. 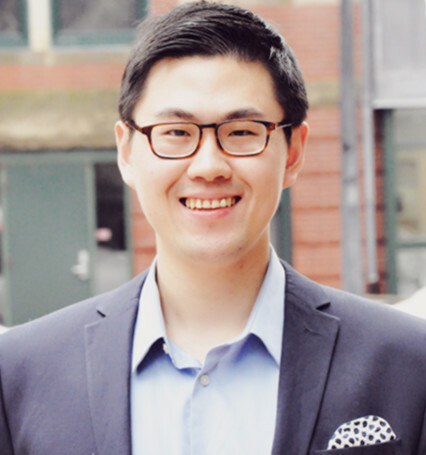 He has received advanced training at Boston University School of Public Health with a concentration in Health Policy & Management and Biostatistics. His career goals are to combine clinical practice with work on health policy, management, quality improvement, and health care innovations.